Hollywood will blackball anybody who doesn’t follow its liberal propaganda like a zombie. James Woods, Tim Allen and Roseanne Barr have all faced tough backlash from the industry because of their conservative ideologies. And that might happen to another legendary actor because he just shocked the industry with his pro-life admission. 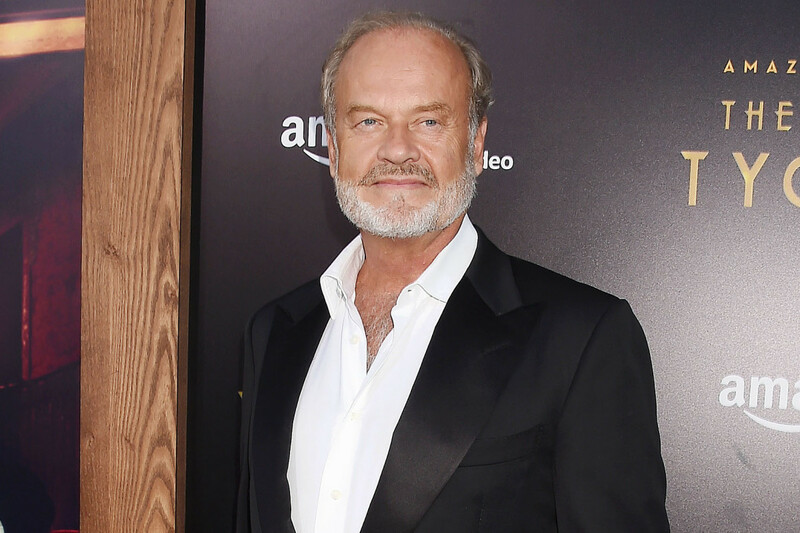 Actor Kelsey Grammer has been making movies and television for a long time. Known for Cheers and Frazier, Grammer has won three Golden Globe Awards in his career. And now the legendary actor has explained his pro-life stance in an interview with UK’s The Times. This could spell bad news for Grammer’s career. It appears as though he still has a couple of movies and a television pilot in the pipeline, but who knows how far his career will take him now after this interview spreads throughout the industry. Conveniently enough, this interview came out the same week as the controversy surrounding the new Roe V Wade movie that’s filming in New Orleans, Louisiana right now. The film will have a conservative approach to the Supreme Court’s unprecedented decision in 1973 that extended a woman’s right to choose to have an abortion. Roe V Wade will star known-conservative actors like Jon Voight (Deliverance, Midnight Cowboy) as one of the Supreme Court Justices, and Stacey Dash (Clueless). Unfortunately, the production has been rife with liberal outrage since the news traveled to the local community and crew. Once the extras found out about the conservative approach to the subject matter, things got worse for the producers and directors. And all of this is coming after Justice Anthony Kennedy’s retirement announcement, with Trump subsequently nominating Brett Kavanaugh to take his place, which is a huge win for conservatives everywhere. Who knows if Grammer’s career will be affected by his admission, but if the other blacklisted actors are any indication, it’s probable this will be a career-killer for him too.